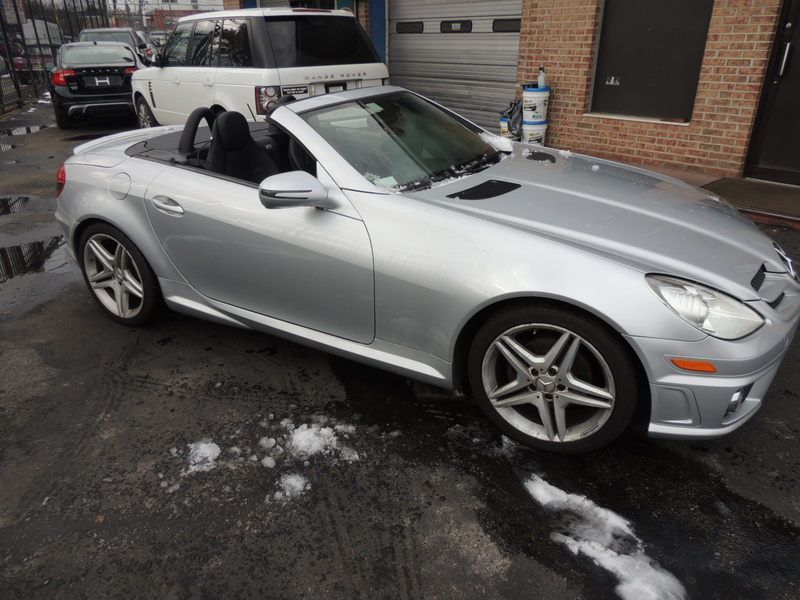 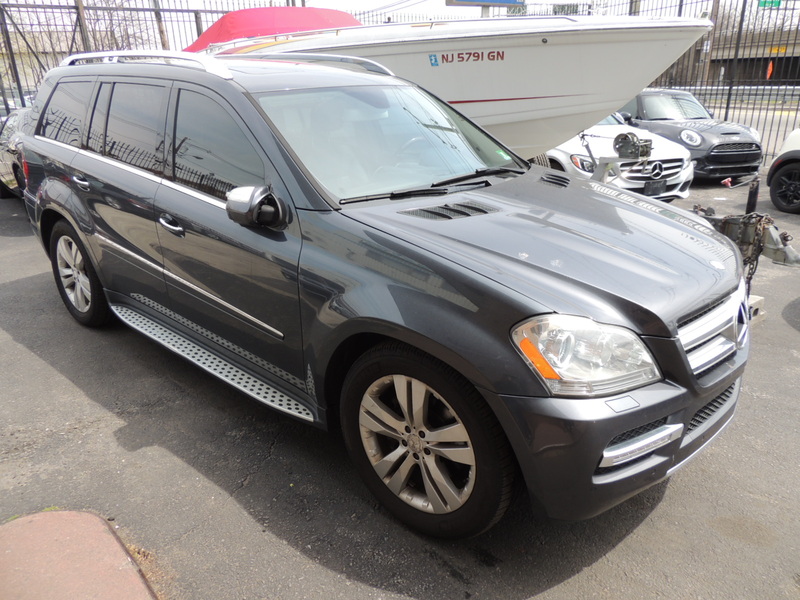 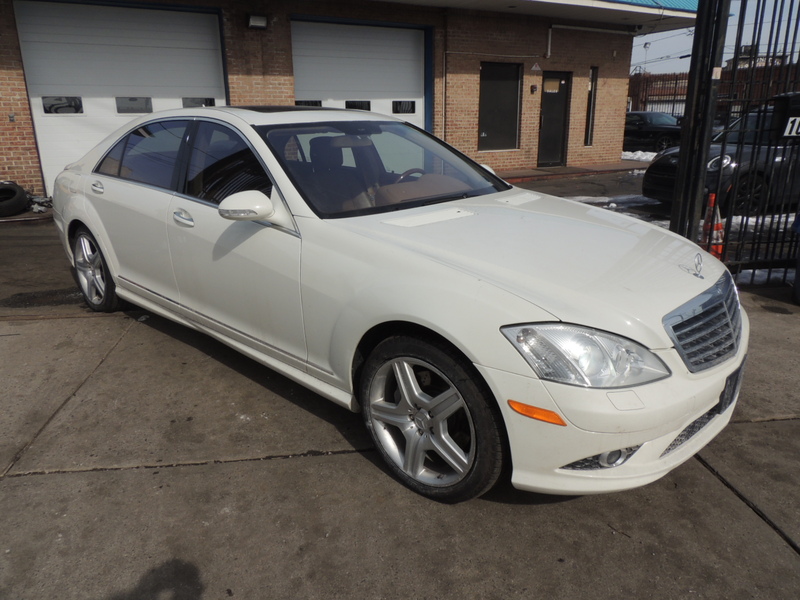 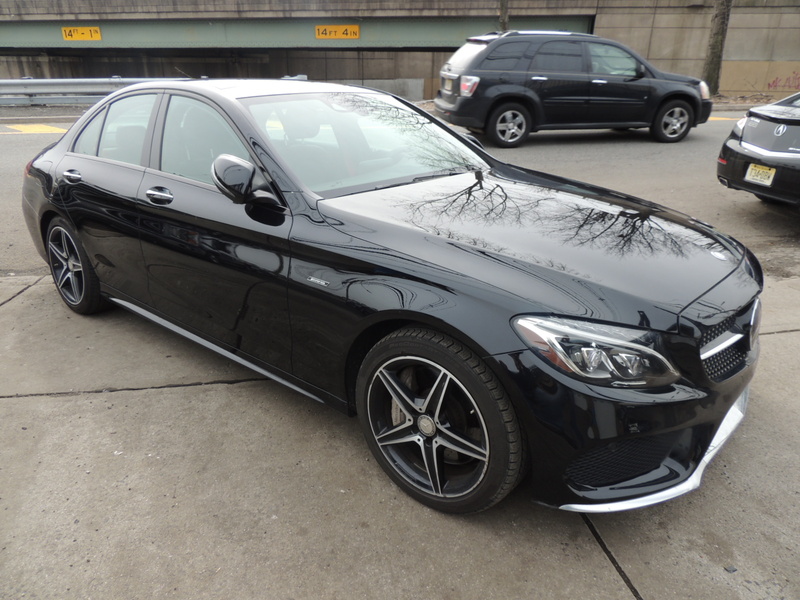 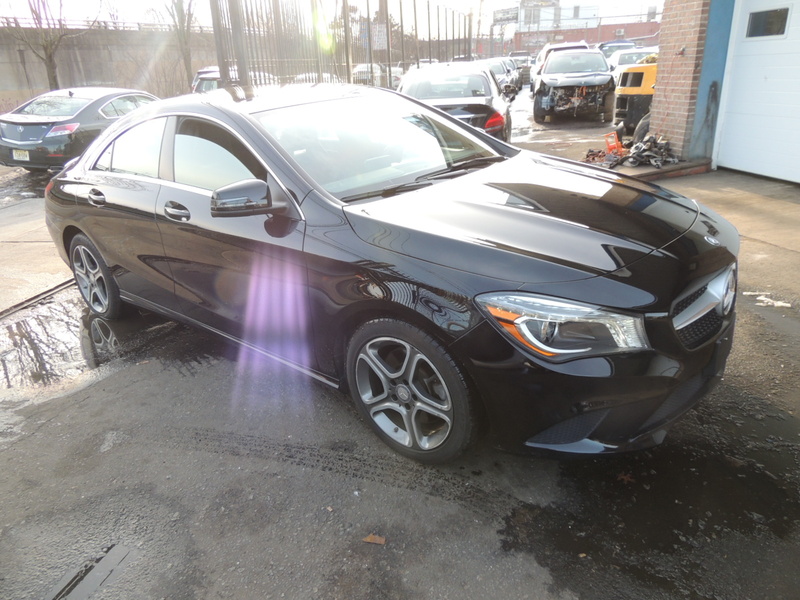 Alpine Auto Salvage: Buy Rebuildable MERCEDES-BENZ MERCEDES-BENZ c450, MERCEDES-BENZ MERCEDES-BENZ c300, MERCEDES-BENZ MERCEDES-BENZ CLA 250, MERCEDES-BENZ MERCEDES-BENZ C 300, MERCEDES-BENZ MERCEDES-BENZ GL450, MERCEDES-BENZ MERCEDES-BENZ SLK300, MERCEDES-BENZ MERCEDES-BENZ S550, For Sale. 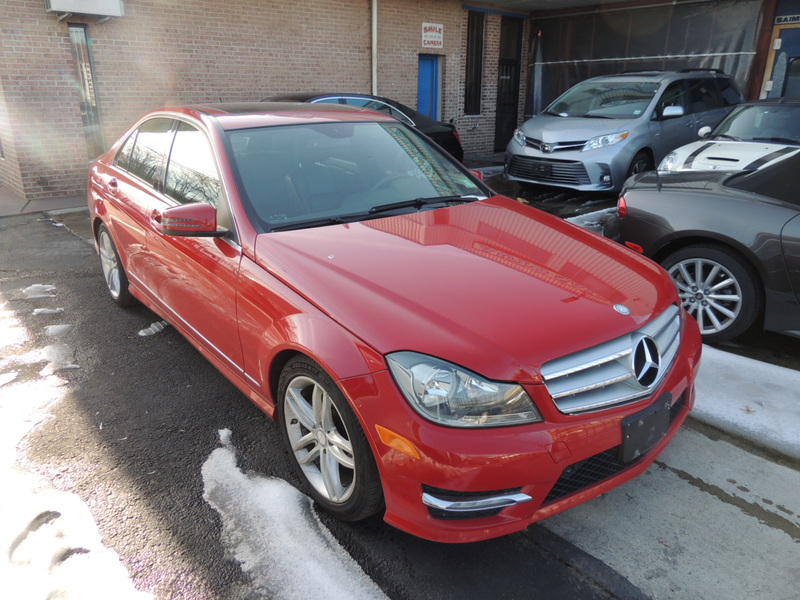 Alpine Auto Gallery LLC is not owned by or affiliated with Copart, Inc., or its subsidiaries. 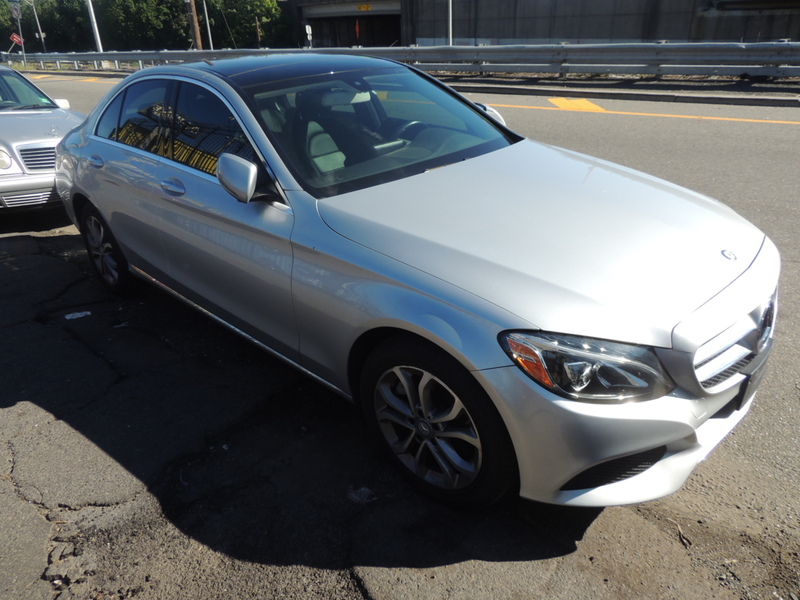 All vehicles are purchased from Alpine Auto Gallery LLC not Copart.